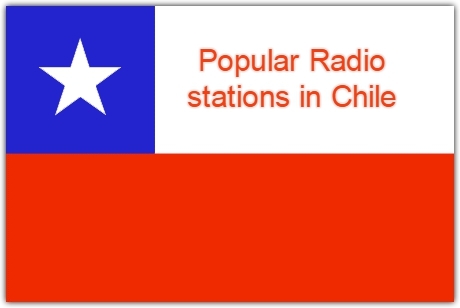 There are many media that lets people to be entertained and radio especially in this age of internet online radio is a complementary medium to be connected with various things related to various topics of interest. We have listed Top 10 radio station in Chile for you. Free Radio Tune is simply to find out the online radio stations now available to listeners. 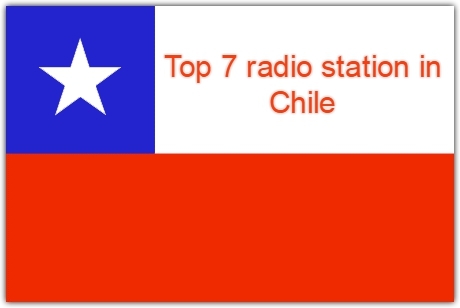 Free online live radio With a wide variety of different country and language radio stations organized into categories. 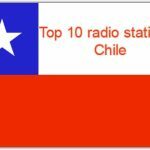 FreeRadioTune.com make it easy for you to find the best online radio stations that you are most interest.